Thank you for your interest in NDX Lords. We appreciate the opportunity to earn your business. Please click here to download your coupons. 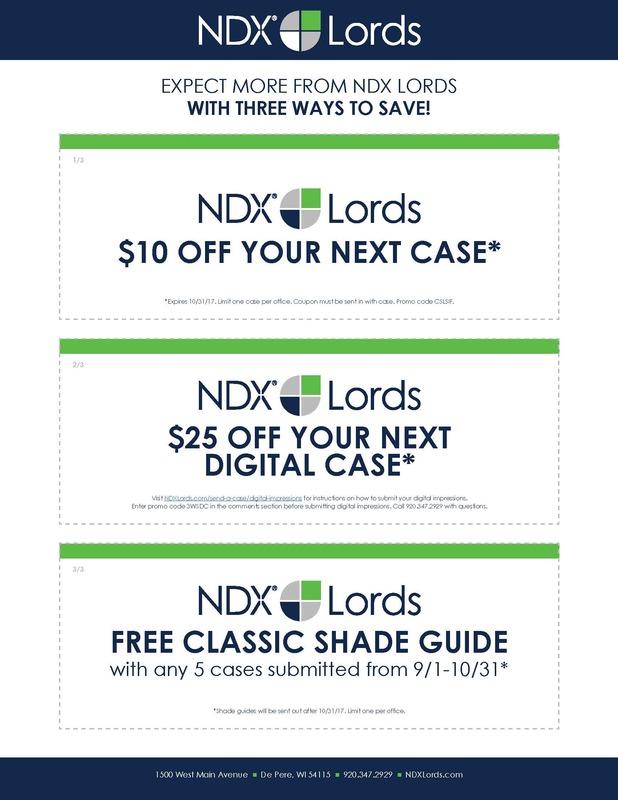 These will contain the instructions you need on how to claim each one of the three promotional offers.